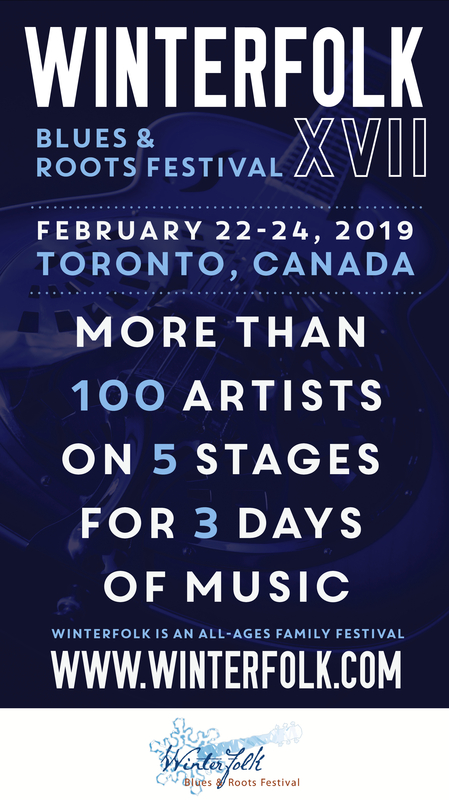 The Winterfolk roots music festival is back, running through three days of February’s Family Day weekend on the western end of the Danforth. Discount tickets are available until Jan. 30. Not that tickets are expensive to begin with. WinterFolk Staff photo/DAN PEARCE Jack de Keyzer performs at the Winterfolk festival last year at the Black Swan Tavern. The two-time Juno award winner is a featured peformer this year. hree-day festival except for five extended paid shows (two of them featuring two-time Juno Award Winner Jack de Keyzer) each of which cost an additional modest $20. With the January discount, however, the $15 wristband becomes marginally cheaper at $10 (plus a minimal postage fee to deliver the wristband) while the $20 paid-stage tickets are reduced to $10. 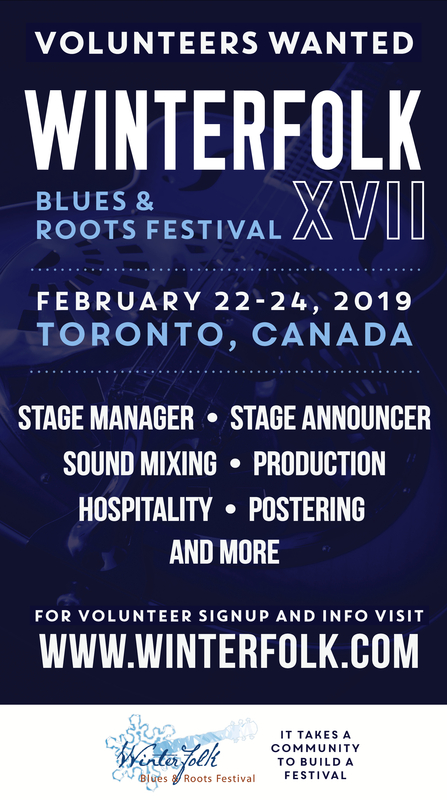 The 14th annual “blues and roots” festival runs Feb. 12 to 14 (Friday night to Sunday) but not on the actual Family Day holiday on Monday, Feb. 15. 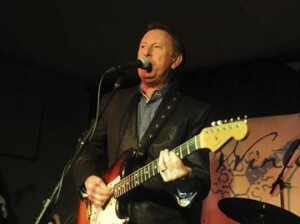 The festival is the brainchild of North York folkie Brian Gladstone. With the city’s high profile blues and roots musicians touring for much of the summer at various rural festivals, he decided with Winterfolk to turn the tables and hold a blues and roots festival in the heart of the city in the middle of the winter. It was a match made in heaven. Since it’s a relatively less busy time for members of the city’s vibrant roots music scene, more are available to perform locally; and for local roots music fans, they get a festival right on their doorstep without having to leave the city. With all four Danforth Avenue venues – including Black Swan Tavern (upstairs and downstairs), Dora Keogh Irish Pub, Terry O’s and Mambo Lounge – just steps from the subway (all between Broadview and Chester subway stations), it’s billed as virtually weather proof. Gladstone and his fellow organizers try to re-create the festival atmosphere. Besides concerts, of which there are plenty, there’s also themed sessions, sing- and play-alongs, instruction and workshops. Local music associations, societies and clubs are also featured.